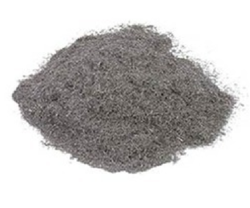 Red Cycle Steel Wool, Oil Gas Industry And MARBLE POLISHING . - Cleans the grouting between tiles. Kasturi Metal Composite Pvt. 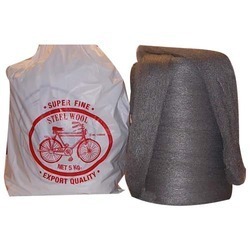 Ltd.
Relying on our expertise in this domain, we are into offering Steel Wool.